Time to have some real fun! 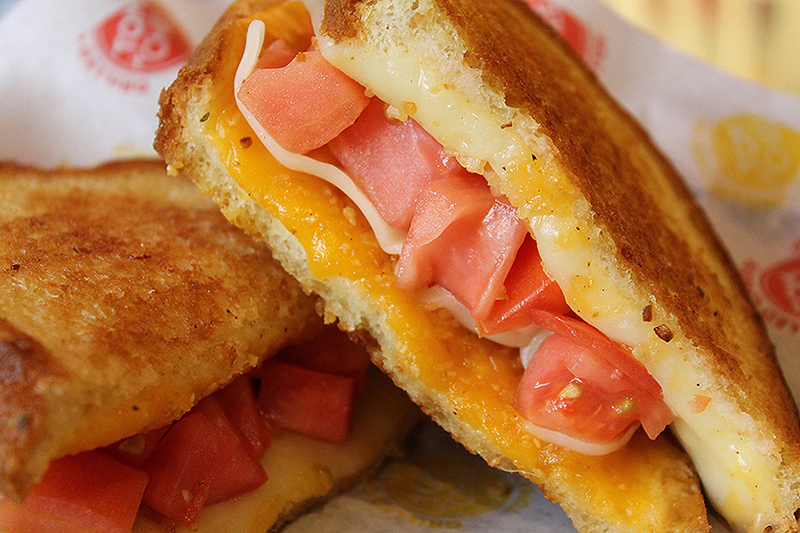 Build your own grilled cheese. Pick a bread, a cheese or fancy cheese... then go crazy! Lots of toppings to make your grilled cheese sandwich an original! We roast our turkey, beef and chicken in-house for the best quality and flavor. DOUBLE DECKER Add a 2nd level to your grilled cheese!